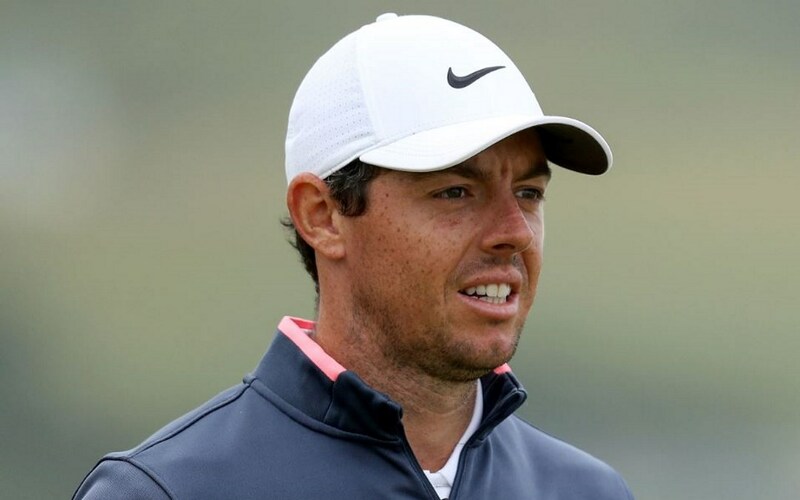 Bio: Plenty has changed since McIlroy’s 2010 Pro-Am appearance, with the then-young up and coming golfer maturing into one of the game’s leading stars. Four Major titles followed by the age of 25, in what has been a stellar career to date, while the Northern Irishman has also helped Team Europe to four Ryder Cup wins. He has spent over 90 weeks as world No.1 and with over 25 professional wins to his name, McIlroy will no doubt draw some of the biggest crowds at Adare Manor.